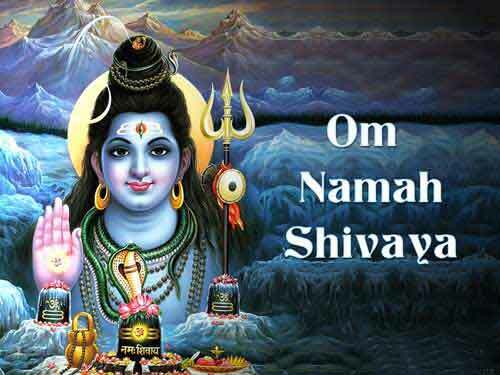 Shravan, the fifth month in a traditional Marathi Hindu Calendar, is a highly auspicious month. In 2019, Shravan Mahina in Marathi Calendar begins on August 1 and ends on August 30. From the first day of Sawan Mahina, people observe various Vratas and rituals including abstaining from non-vegetarian food and restricted fasting. Mondays in the month is dedicated to the worship of Lord Shiva and Tuesdays for performing Mangala Gouri Puja. All days in the Shravan month are considered auspicious and on each day there is a particular observance by a particular Hindu community. Fridays, Shravani Shukravar, in the month is chosen for observing special pujas for the welfare of children and there are also community puja. Shravani Shukrawar, or Fridays in Sawan Month, is highly auspicious. Pujas and prayers are held in all homes. Special prayers are performed for the welfare of children. Neighbors, friends and relatives join in the prayers on the day. Puran lamps are prepared for placing on puja thali. Special Puran dishes are also prepared on the day. Traditional red kumkum tika is applied on the forehead of the children. Festivals like Naga Chaturthi, Nag Panchami, Sri Krishna Jayanti, Dahi Handi, Gopala Kala, Raksha Bandhan and Narali Purnima are also observed in the month. Other rituals in the month include Mahalaksmi Pujan, Varalakshmi Puja and Durva Ganapati Puja. People avoid non-vegetarian food in the month and abstain from drinking alcohol. There are also many devout Hindus who only take a single meal during Shravan month. Some are of the view that restriction in diet is to avoid diseases during the period as Sawan falls during the peak monsoon season. Mother Nature also plays and important role in the festivals and rituals in the month. After the long harsh summer, Shravan month comes with the monsoon rains and farmers pray for an incident free rainy season and a good harvest.